You can find all of these reviews on the Yelp pages for Hannah’s two hospital locations, but because of the way Yelp does things, it won’t be easy. 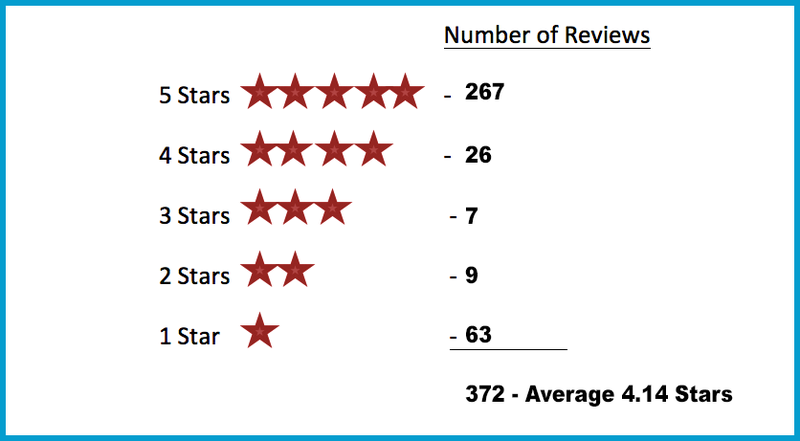 In fact, a casual viewer of Yelp can get a misleading picture of our actual review performance. Find out why and more details here. The fact is that if I hadn't enrolled Bella on her Total Lifetime Care plan I would have had to make the hardest decision of "can we afford this" and no parent (pet or otherwise) should have to make that choice. My Bella will recover and be her playful self soon and I have Hannah and their team to thank for that! !